Earlier this week 4Chan users identified the Antifa “activist” who beat a Trump supporter over the head with a BIKE LOCK causing a major cut on the man’s head. 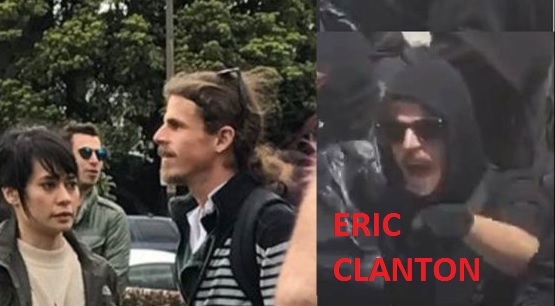 The Antifa terrorist is Professor Eric Clanton. Professor Eric Clanton teaches “ethics” at Diablo Valley College. The victim Sean Stiles is pressing charges against Eric Clanton over the brutal attack that was captured on video. NOT ONE FAKE NEWS MAINSTREAM OUTLET HAS REPORTED ON THIS BRUTAL BEATING! A Trump supporter got his head cracked open with a bike lock at a rally for the president and the media totally ignored the story and ignored that a leftist professor is the assailant. THIS IS WHY NO ONE TRUSTS THE LIBERAL MAINSTREAM MEDIA! 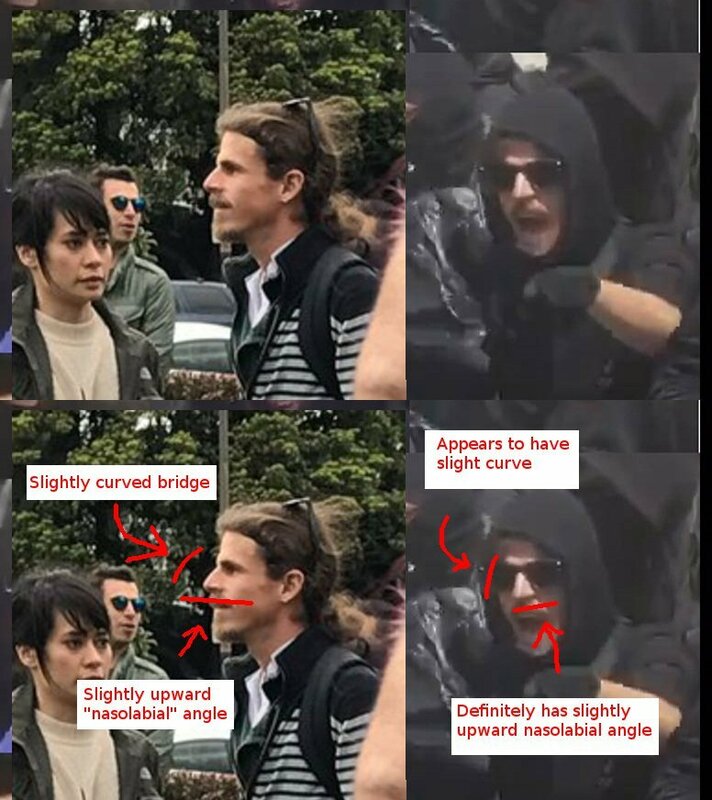 Diablo Valley College professor Eric Clanton has been unmasked by a group of online free speech advocates. Utilizing the concept of crowdsourcing, /pol/, a message board hosted on 4Chan, was able to figure out who exactly assaulted a pro-1st Amendment demonstrator . . . 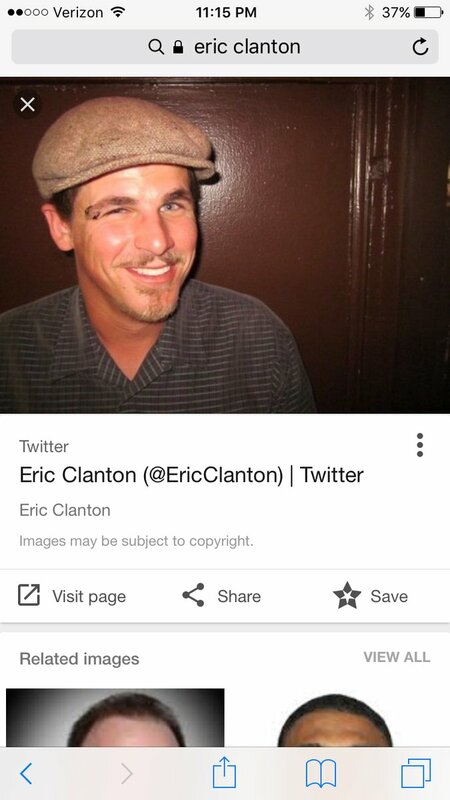 Enter professor and violent, domestic terrorist Eric Clanton. Watch him hit a Trump supporter over the head with a bike lock which left him profusely bleeding from his head. 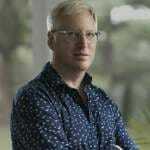 Clanton is a professor of philosophy at Diable Valley College. Clanton allegedly was a student as SFSU; not a surprise that he got his education in Liberalville, USA. He is known to rant to his students about anarchist tactics . 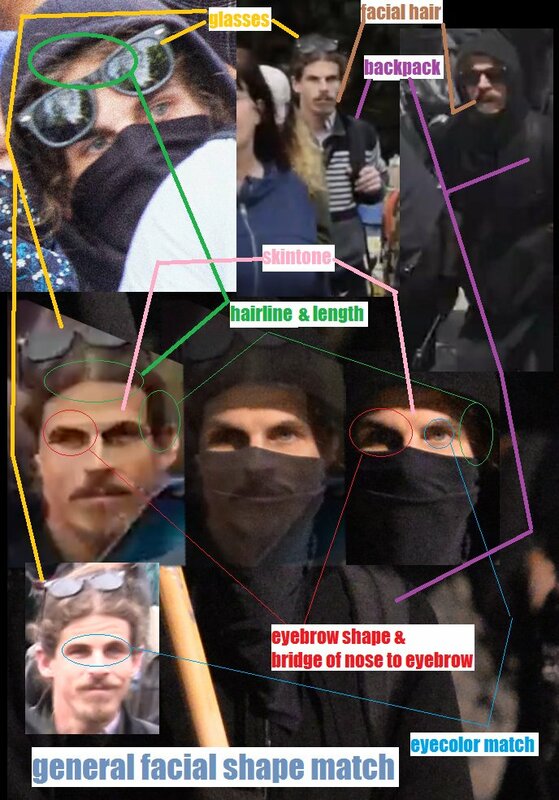 . .
What is most amazing about the unmasking of Eric Clanton is the level of dedication and time spent by random Internet users to track down the violent criminal . . .
/pol/ was able to turn themselves into an intelligence gathering agency and to great effect (as they’ve done before with Shia LaBeouf). Antifa terrorists are panicked now that one of their soldiers has been identified and exposed online. 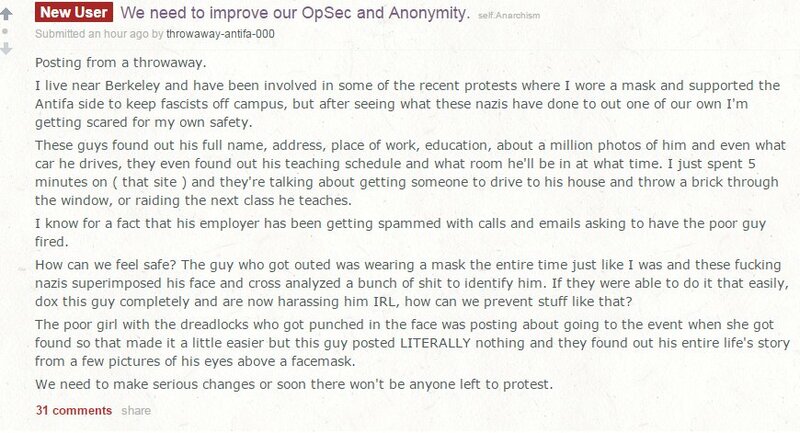 This post went up yesterday on one of the Antifa forums. The beta males who hide behind masks are scared to death they will be identified for their crimes.